In an official statement, Samsung has announced the Galaxy S10 5G will be released tomorrow. That is a South Korea exclusive, but Bloomberghas revealed US pre-orders begin April 18 and launch May 16 – acclaimed industry insider @EvLeaks agrees. And this is the Galaxy S10 you should buy. The obvious starting point is this will be the world’s first commercially available 5G smartphone and it will launch Verizon’s 5G network. Verizon claims 5G will bring speeds “20x faster than 4G LTE” and yesterday spokesman David Weissmann proved this is no idle boast tweeting a live test that showed phone speeds hitting 760Mbps. The average US fixed broadband speed is 96Mbps. But that is only half the story. The other thing which makes the Galaxy S10 5G stand out from its peers is it features superior hardware. The display is an eye-popping 6.7-inches (the Galaxy S10 Plus is 6.4-inches), there’s next-generation storage which is twice as fast as the other Galaxy S10 models and next-gen RAM which is smaller and more energy efficient. This then allows Samsung to fix a massive 4500 mAh battery (Galaxy S10 Plus – 4100 mAh, Galaxy S10 – 3500 mAh) and it charges at 25W not 15W like its stablemates. 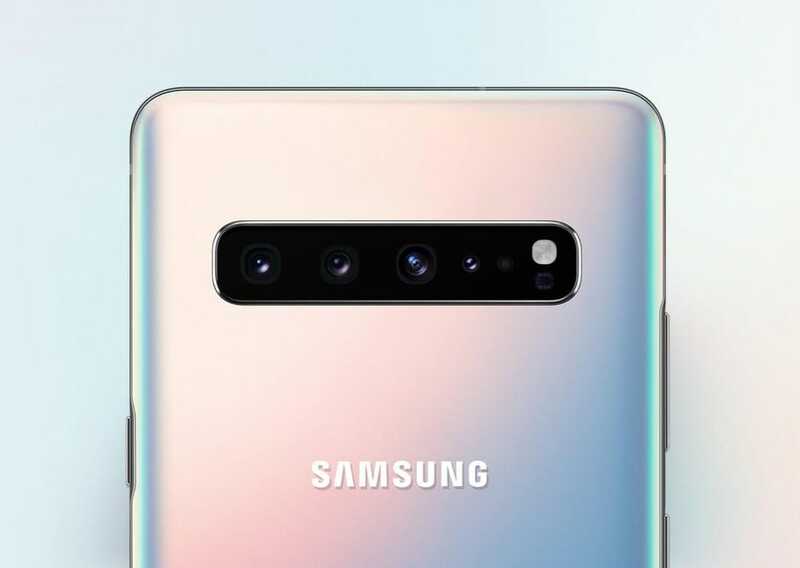 The Galaxy S10 5G camera is better as well thanks to the addition of a fourth lens (a ToF module) for improved low light shots, faster autofocus and depth perception. ToF just launched in Huawei’s P30 Pro and it looks a gamechanger. Apple is even tipped to introduce it as the headline feature for the iPhone 11. And perhaps best of all, the price is not as crazy as you might think. While we await US pricing, in South Korea the Galaxy S10 5G will start from 1.39M won ($1,230 – 256GB) which is roughly the same price as flagship 1TB Galaxy S10 Plus, rising to 1.55M won ($1,360 – 512GB). Yes, you get less memory but its next-gen and Samsung will throw in free $160 Galaxy Buds (the company’s new AirPods rival) to boot.